Why Am I Laughing? - Episode 20 | Why is Monty Python and the Holy Grail Funny? 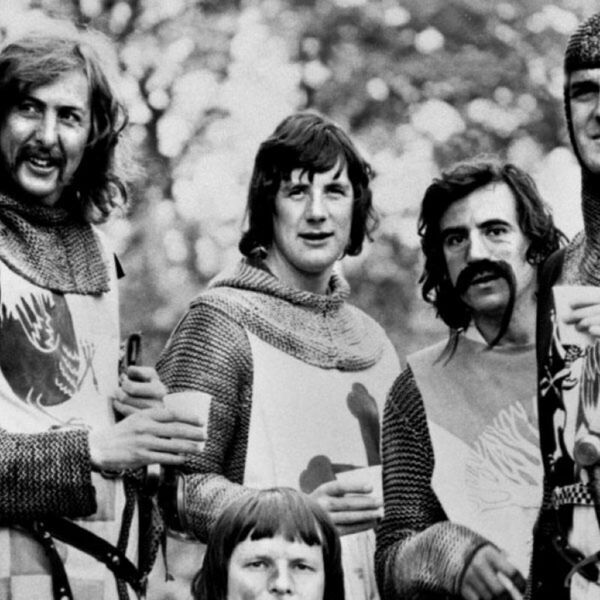 Episode 20 | Why is Monty Python and the Holy Grail Funny?